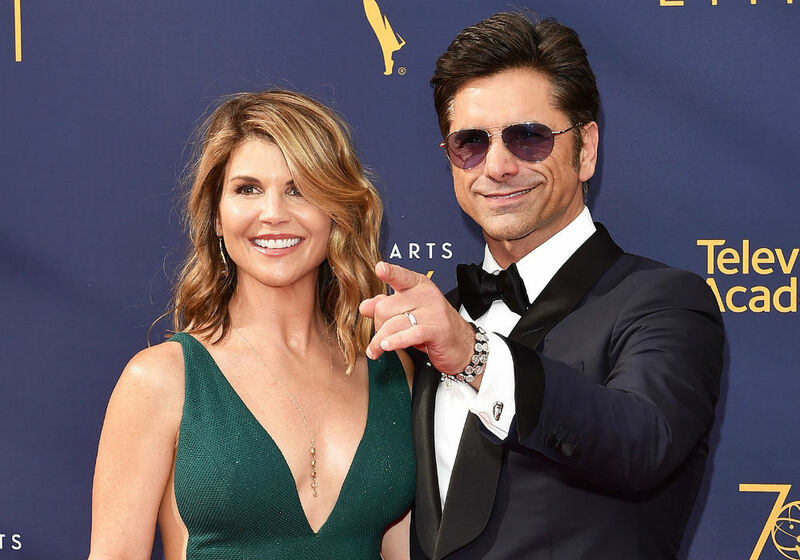 In the wake of Lori Loughlin’s arrest in the college admissions cheating scandal, her co-star John Stamos is reportedly worried about how it will affect his income. Will Loughlin’s legal trouble lead to Stamos and the rest of the cast losing millions in Full House royalties? An insider recently told Rob Shuter of the Straight Shuter podcast that Loughlin’s castmates are preparing for a major financial hit. “John Stamos, Jodie Sweetin, and Bob Saget fear they are going to lose millions in lost royalties as the TV stations decide what to do with Full House following the college application scandal surrounding Lori,” said the source. The insider added that if the show loses its audience and stations drop it, it will cost everyone in the cast because every time a Full House rerun airs, everyone gets paid. “She has potentially ruined that for everyone, and it’s just not fair,” claims the insider. As fans know, Loughlin starred as Aunt Becky on Full House – which aired on ABC from 1987 to 1995. She then returned in a guest role for the Netflix reboot Fuller House, and she also had multiple acting gigs on the Hallmark network. However, Hallmark fired her after her arrest for charges of mail fraud, and she is reportedly not returning to Fuller House. 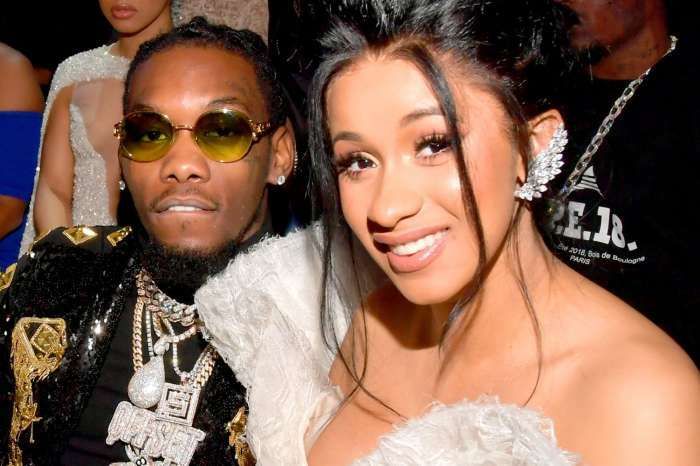 She was released on a $1 million bond and ordered to appear in court on April 3rd in Boston, Massachusetts. 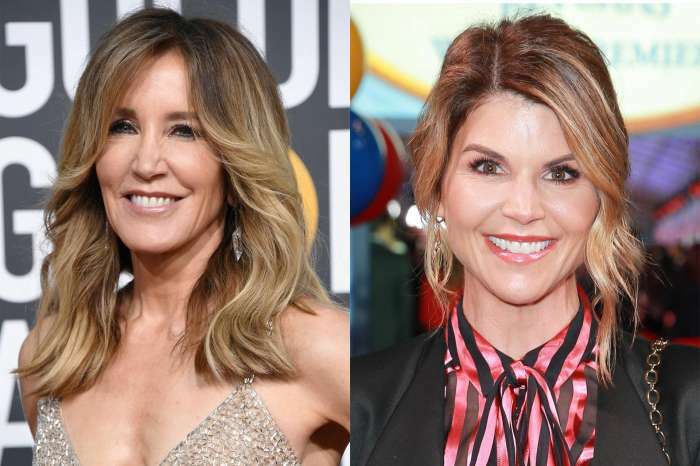 Loughlin is accused of paying $500,000 in bribes to get her daughters Olivia and Isabella accepted into the University of Southern California as recruits for the school’s crew team, despite the fact that neither one participated in crew. Fuller House won the award for Favorite Funny TV show, and Cameron Bure, Andrea Barber, and Jodie Sweetin hinted that they supported Lori Loughlin, who they have worked with since they were kids. The first four seasons of Fuller House are currently streaming on Netflix.